Potty training on the go can feel overwhelming at first, but it’s an important part of potty training your children. These potty training tips will help you conquer public bathrooms and toilets with your toddler, walk you through when you should bring diapers and even offer advice for your first potty training road trip. 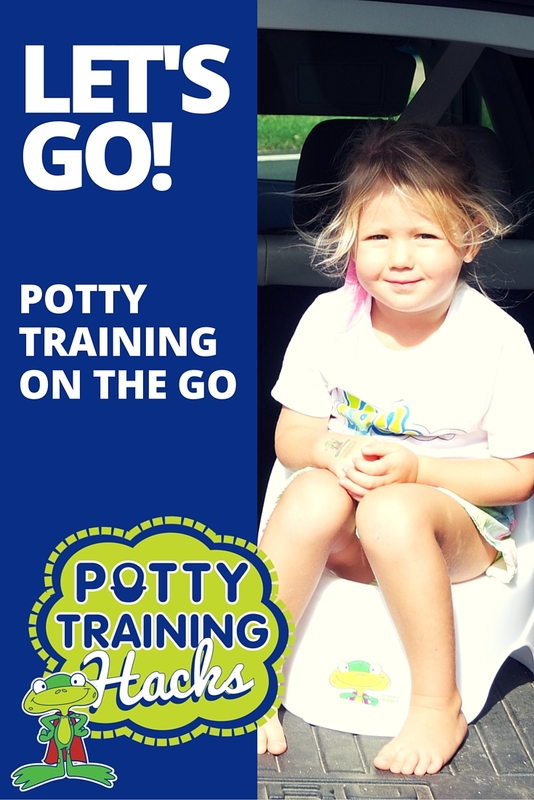 Potty Training On the Go: You Can Do It! When you first make the transition to underwear, you may feel tempted to stay at home for the rest of your life. But at some point, you will have to conquer public bathrooms and toilets. 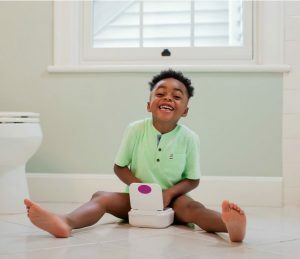 The following tips and ideas will walk you through the various stages of potty training on the go, from your first trip out of the house to your first road trip. For your first few trips out of the house, start small. Take a walk around the block. Zip over to grandma’s house. Run a quick errand. Try to be gone for no more than 20 minutes at a time. Go potty before you leave the house. Once you’re all ready to head out the door, make one last potty attempt. This will hopefully keep you from having to make a stop on the way to the grocery store or grandma’s house. At some point, you and your child will need to tackle public bathrooms, and some experts suggest doing it as soon as you can. The sooner you can both overcome your fears (or disgust), the sooner you can get back to life while potty training. 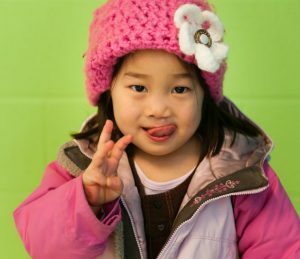 Here are a few tips for potty training in public. This may seem obvious, but you’ll need to go into the stall with your child. If you’re not into bringing a portable potty with you, then you’ll probably need to hold your child on the potty so they don’t fall in. Beware of the automatic flushers, which can be terrifying for kids. At the very least, warn your child that they exist. Some parents travel with sticky notes to place over the flushing sensor so the toilet doesn’t flush until your child is ready. Dress for success. Have your son wear elastic pants that are easy to pull up and down. And dress your daughter in a dress or skirt, so you don’t have to worry about pants at all. Accidents are likely the first few times you’re potty training in public. Whether you’re off schedule, and your child doesn’t make if to the potty in time or clothes aren’t quite pulled down all the way, it’s important to have a backup set of clothes with you. If accidents do happen, don’t make a big deal out of it. Just clean things up, change clothes and move on. 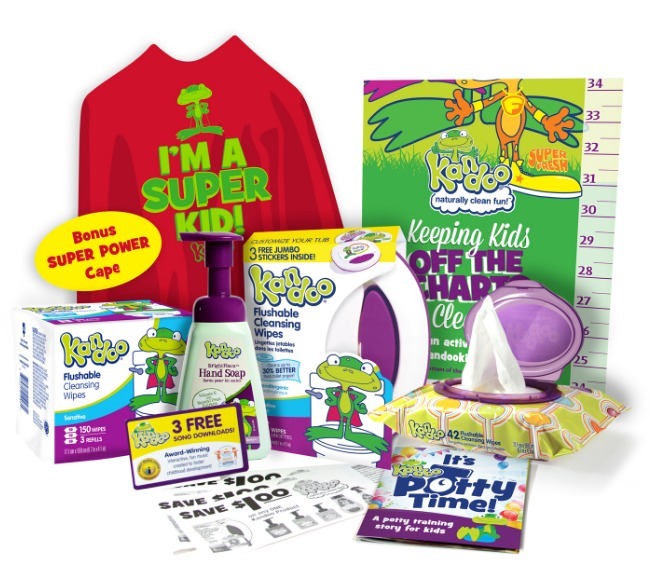 Toss a pack of Kandoo Flushable Wipes into your diaper bag to have on hand in public. They clean 30% better than toilet paper and can also help you wipe up any unforseen accidents. Click here for a coupon. It can be tempting to encourage kids not to use public restrooms, instead telling them to wait until they get home. But it’s actually more beneficial to have your kids use the bathroom at every store you go to. This helps both of you become more comfortable in a public setting, and it helps cut down on accidents when you’re out and about. Some parents recommend setting a timer on your phone for every 30 minutes, so no one forgets to use the potty. This is a no-brainer, but it’s extra important to wash hands really well after using a public restroom. Use this hand-washing technique to remove as many germs as possible. 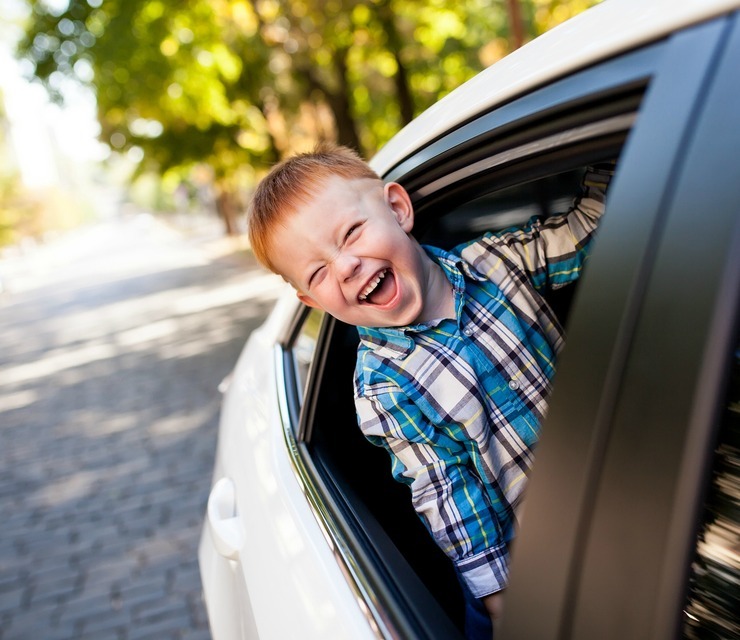 Once you and your child are comfortable around town, you might be ready for your first big road trip or family vacation. Here are a few tips to keep things as smooth as possible when you’re potty training and traveling at the same time. Wearing underwear on a road trip can be really stressful for parents and kids. It’s okay for your child to wear diapers in the car. They can still tell you when they need to go potty, and if there’s a rest stop available, you can stop. If there’s not, you can keep driving, knowing that you won’t have to change clothes and clean out a carseat in case of an accident. Once you arrive at your destination, your child can go back to underwear. Potty training regressions can be common after a family vacation – especially if the potty training schedule was a bit lax while you were away. Get back to your schedule and chart system right away when you get home, and you should see things improving within a few days.